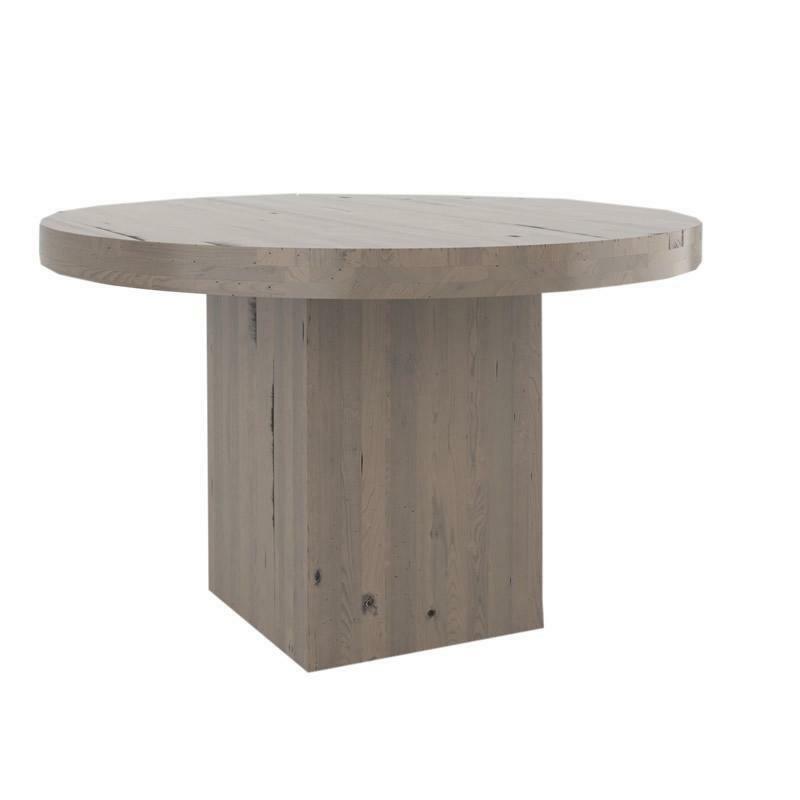 This Loft TRN4848PR-F round table with pedestal features a weathered grey for a contemporary look. 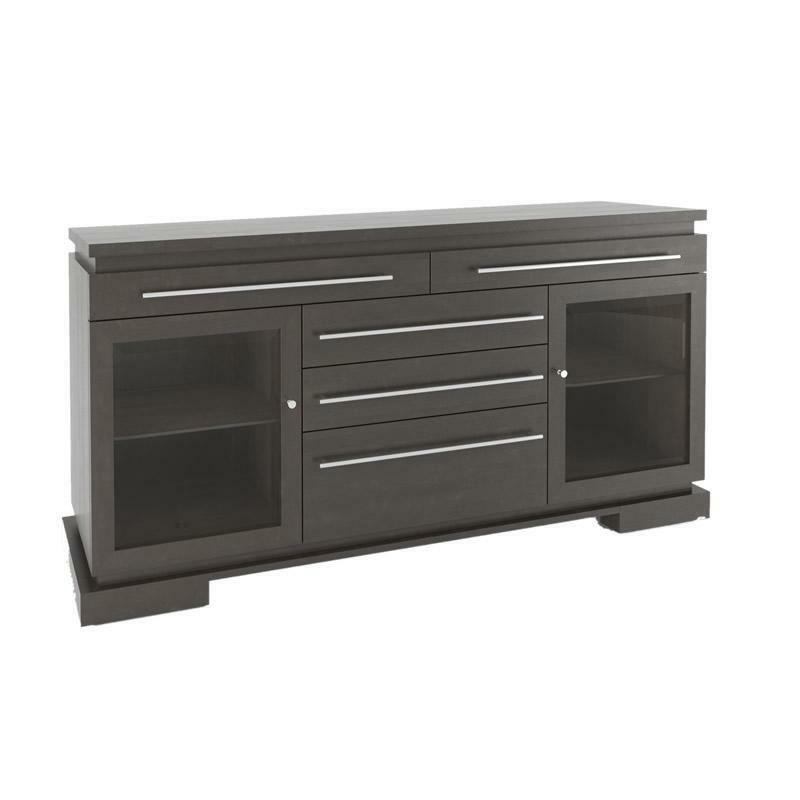 An industrial design, Canadel has combined birch wood with metal accents creating an authentic charm. 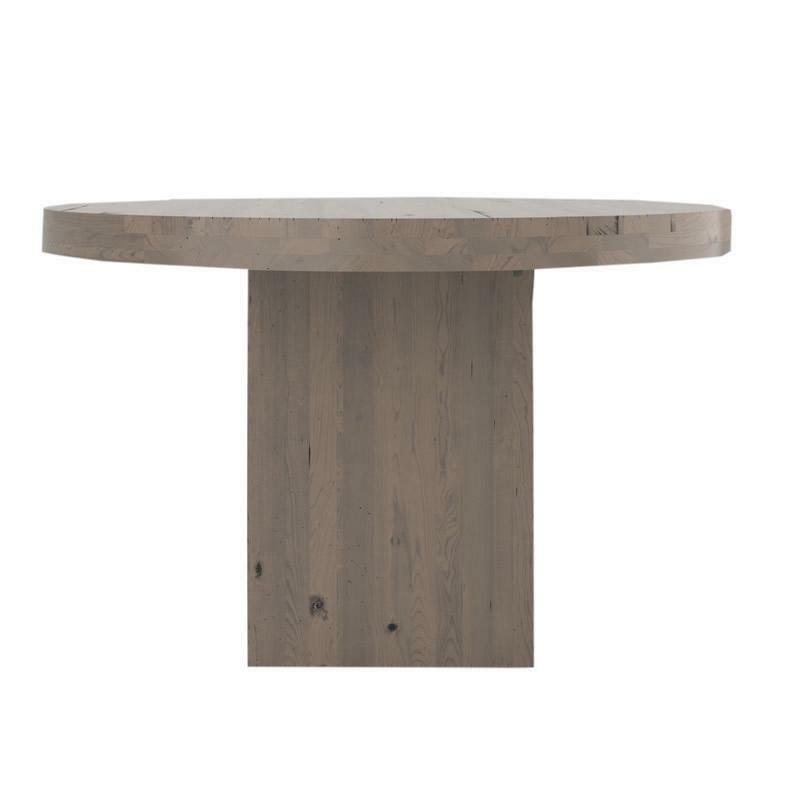 Combining original characteristics, functionality and comfort, the Loft collection offers the possibility to transform your dining room in a trendy experience. The richness of the wood, the refinement and sophistication. . . Loft offers you a dream come true! 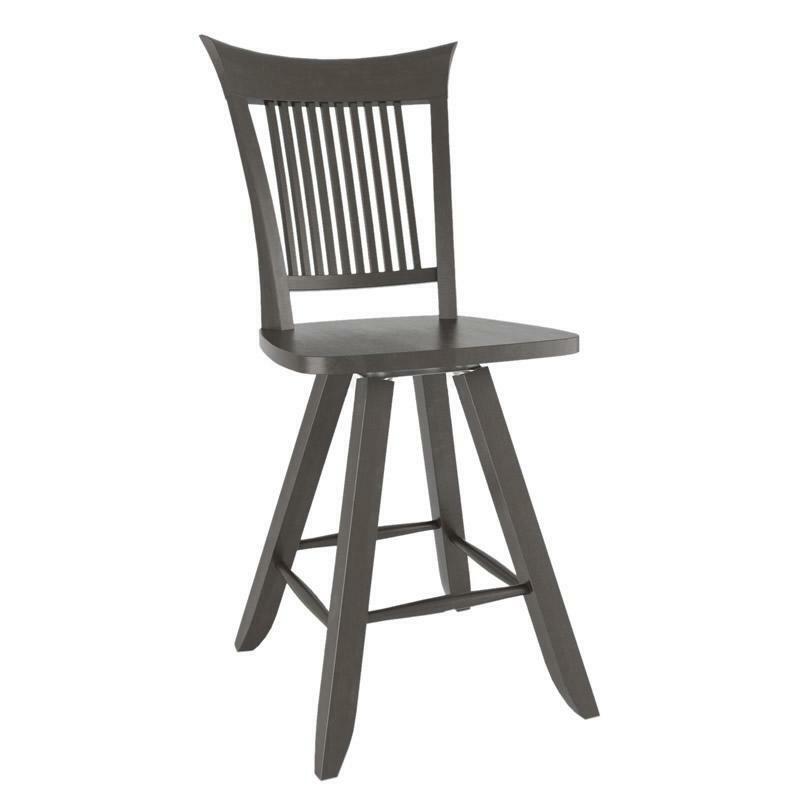 Canadel STO0270S-24- Swivel Barstool 24"